Courtesy photo. 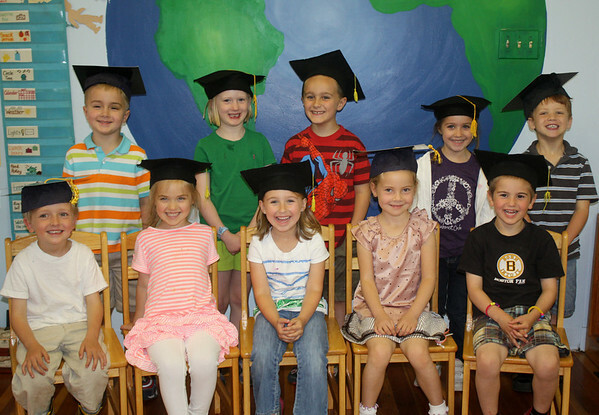 Shannah Montessori's Graduating Class of 2013, last week. Top row, from left are: Max Bernardi, Blakeley Robinson, Avery Traver, Taylor Aptt, and Connor Dickson. Bottom row, from left are: Bottom: Pascal Fishburn, Kala Harvey, Laila Ciaramitaro, Scarlett McGlashan and Hobey Greaves. This is the school's 17th year as a preschool.